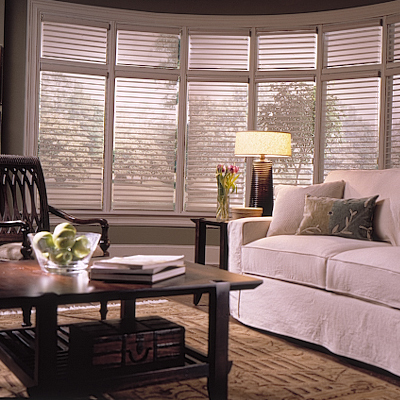 Our most sophisticated shade – Custom made Shadow Magic Horizontal Shadings. Soft sheer panels of fabric with center horizontal vanes that can be adjusted to control the amount of light or privacy required. 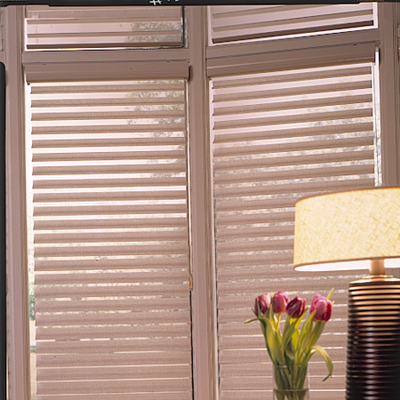 Shadow Magic Horizontal Shadings are suitable for any type of room and living space. Whether it is modern, contemporary or art deco, these shadings will add simplistic beauty and sophistication to your home. Seamless beauty with patterns in soft neutral tones that are light filtering for elegant privacy without total darkness, or room darkening patterns for greater privacy. 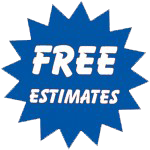 Available in a choice of 2" or 2 1/2" vane. Color coordinated head rails and bottom rails. 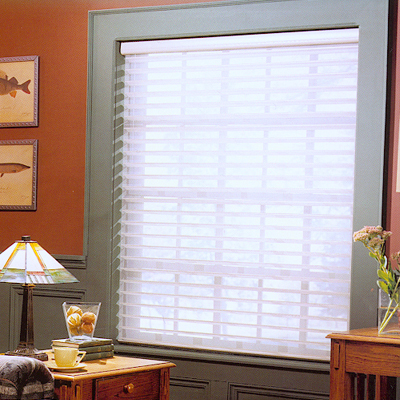 Unique head rail design - The design of the head rail creates a very smooth and elegant self-valance. When shade raises, it disappears inside the head rail. Hi-Rise Continuous Cord Loop System (Standard) - This system easily lifts the shade and stops it exactly where you want it to. Very easy to operate. Head rail - Limited Lifetime Warranty on head rail and hardware under normal use. Fabric - We warranty fabrics against manufacturing defects in materials and workmanship. However, we do not warranty materials against loss of color intensity, due to long exposure to sun, loss of color over time or exposure to salt air or normal wear and tear. Regular light dusting with a feather duster or the fabric may be vacuumed - Low suction is recommended. Dirt and dust can be blown away by using a hair dryer on a "cool temperature" setting. Particular care must be used to prevent wrinkling of the fabric.